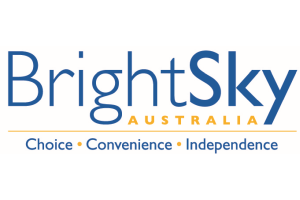 BrightSky Australia is a one-stop-shop for home-delivered everyday and specialist healthcare products with all proceeds supporting people with a physical disability. Our extensive product range includes continence, wound care, skin care, nutrition and mobility. BrightSky is a registered NDIS provider with over 4 years experience servicing participants since the initial trial site in the NSW Hunter region roll out. 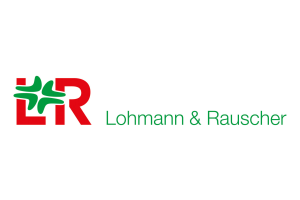 Lohmann & Rauscher (L&R) is a leading manufacturer of high-quality, innovative wound management, compression and immobilisation products as well as operating room consumables and apparel. L&R has over 160 years’ expertise around the world, focusing on providing solutions that meet clinician and patient needs. 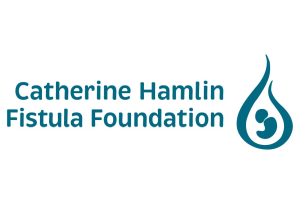 The Catherine Hamlin Fistula Foundation is dedicated to restoring the lives of women who have survived the horrendous – and preventable – childbirth injury: obstetric fistula. 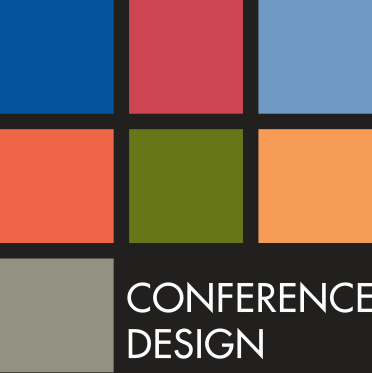 The Hamlin Shop will be represented at the conference, offering a range of ethically made gifts from Africa, with all proceeds supporting this important work. 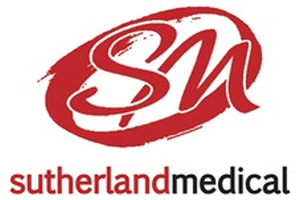 BSN medical is a global leader in the medical device sector, specialising in the areas of Wound Management, Orthopaedics, Vascular Therapy and Lymphoedema. We are focused on developing and providing first class products and services to help deliver improved healthcare outcomes for the healing of skin, bone, soft tissue and lymphatic and vascular conditions. Our product range includes many well-known and trusted brands including Leukomed®, Cutimed®, JOBST®, Fixomull® and Leuko® Tapes. Science and innovation are cornerstones of 3M, but they only matter if we can use what we know to make patients’ lives better. 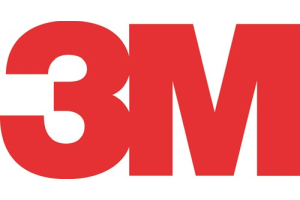 At 3M, we understand the intersection of adhesives and skin health and work to provide leading—edge products like our new and innovative 3M™ Cavilon™ Advanced Skin Protectant. From medical tapes and adhesive skin closures to barrier creams and dressings, we want to help get your patient better outcomes. 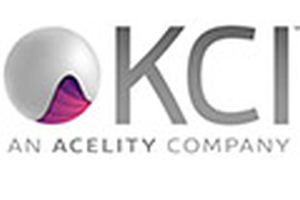 KCI, an Acelity Company Restoring People’s Lives. KCI, an Acelity Company, the most trusted brand in advanced wound care, is committed to developing innovative healing solutions for customers and patients across the care continuum. Our unsurpassed product portfolio is available in more than 90 countries and delivers value through solutions that speed healing and lead the industry in quality, safety and customer experience. Committed to advancing the science of healing, KCI sets the standard for leading advanced wound therapy innovation. 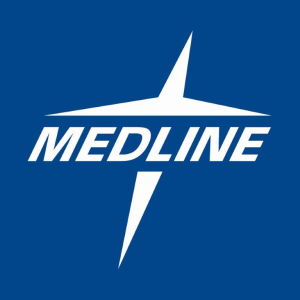 Medline is a leading supplier of health care supplies and services in Australia and New Zealand. Product categories include skin care, continence, advanced wound care and product solutions that provide a total skin health solution. Our mission is to provide quality medical products with superior value to healthcare providers and end-users, improve patient care and enhance the quality of people’s lives. With over 55,000 employees in 64 countries, B. Braun is one of the world’s leading manufacturers of medical devices and pharmaceutical products and services. Through constructive dialog, B. Braun develops high quality product systems and services that are both evolving and progressive – and in turn improves people’s health around the world. 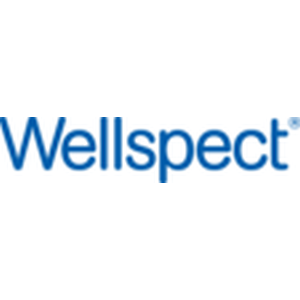 Wellspect Healthcare is a leading global provider of innovative medical devices with a focus on helping people suffering from urinary retention and chronic constipation. We are one of the worlds’ leading manufacturers of intermittent urinary catheters, LoFric® and bowel irrigation system, Navina Classic™. Please come to visit us at both 32. Bosco Medical Australia has been in business since 1984. Our commitment is to continually source and supply quality, innovative, cost competitive medical products which meet the ongoing demands of the healthcare industry. Our dedicated experienced and knowledgeable staff will work with integrity, professionalism and sound industry knowledge to satisfy specific requirements.